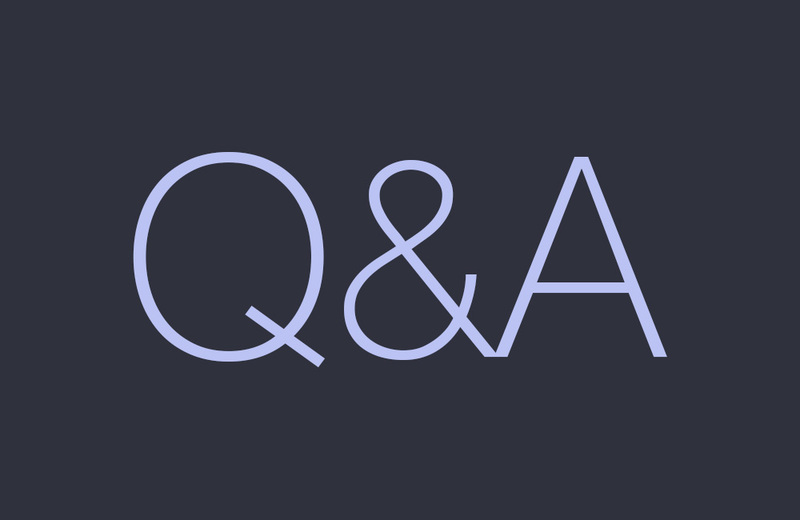 Our first Q&A Session of 2018! How exciting. With CES over and MWC now on the way, it’s a good time to get in any questions you might have. For example, should you pick up a new phone now or wait to see what we’re getting in a couple months? Is it safe to say HTC is giving up on the US market? Or what the heck is going on with LG? These are all good questions. Don’t feel obligated to ask only Android-related questions, though. We can talk about sports, food, video games, other tech stuff, plus anything else that might be on your mind. We’re an open book, so have some fun! On Friday, we’ll round up the questions you submit in the comments section below and then post our answers.